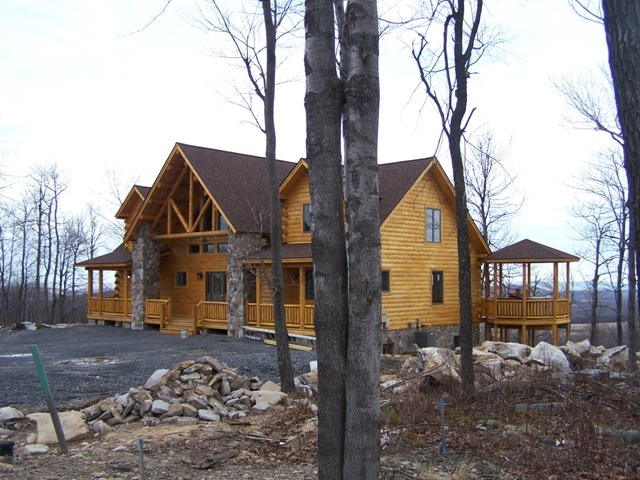 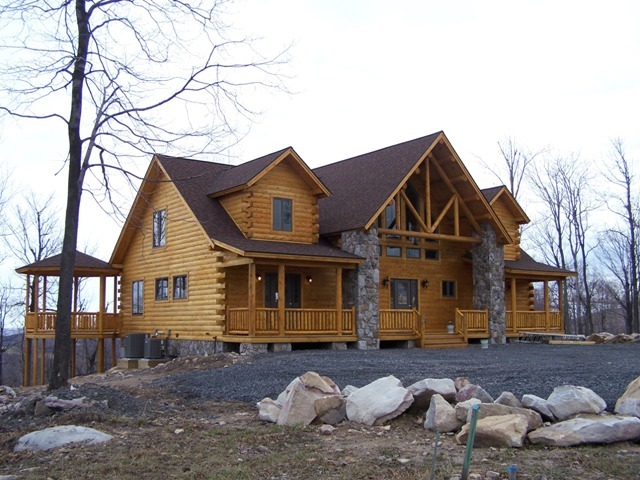 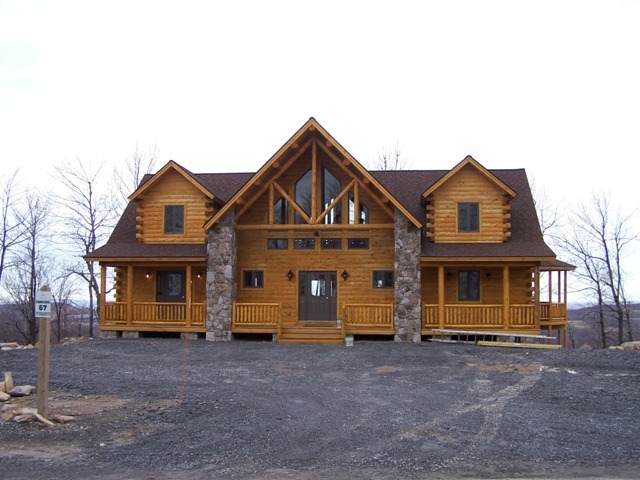 Project #MD07-1: This home is located on top of the mountain at Deep Creek Lake, MD. 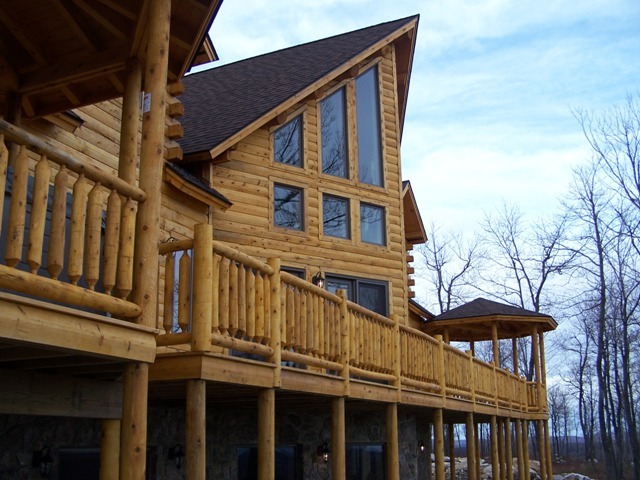 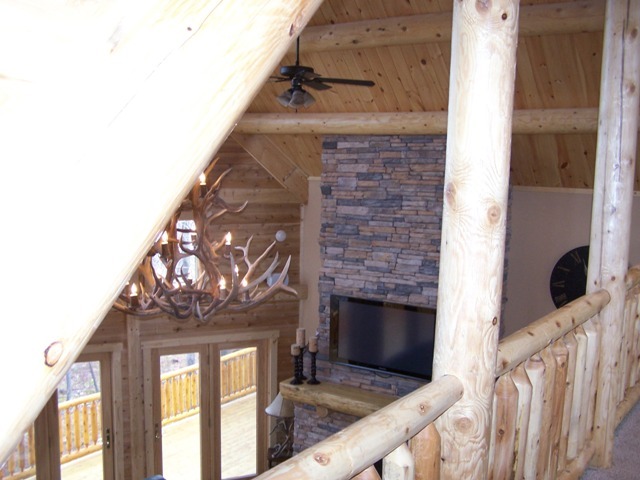 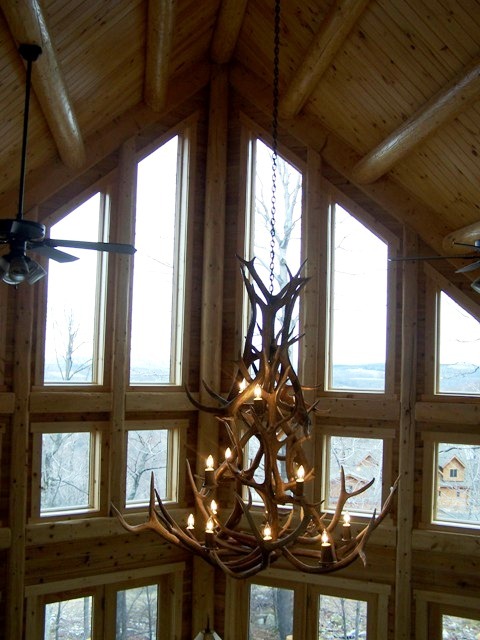 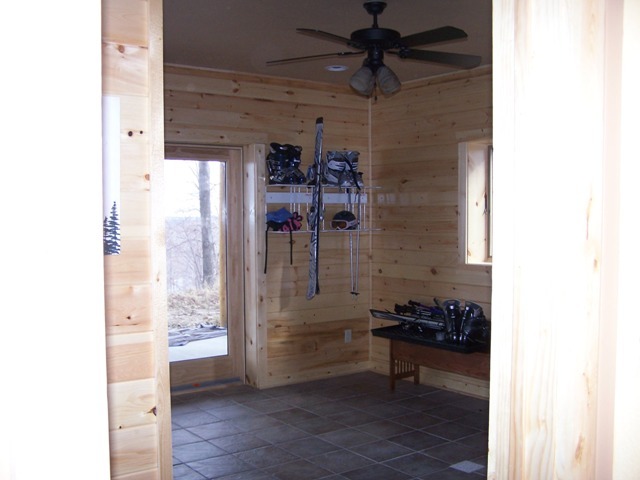 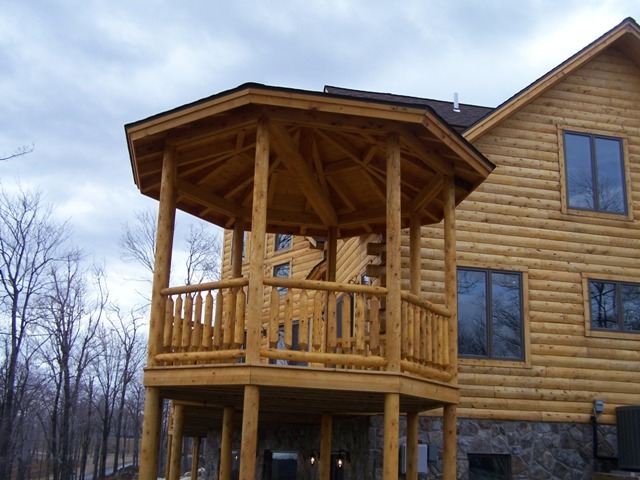 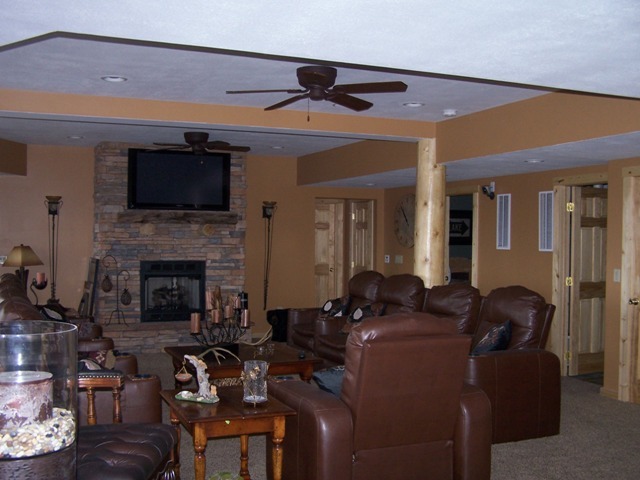 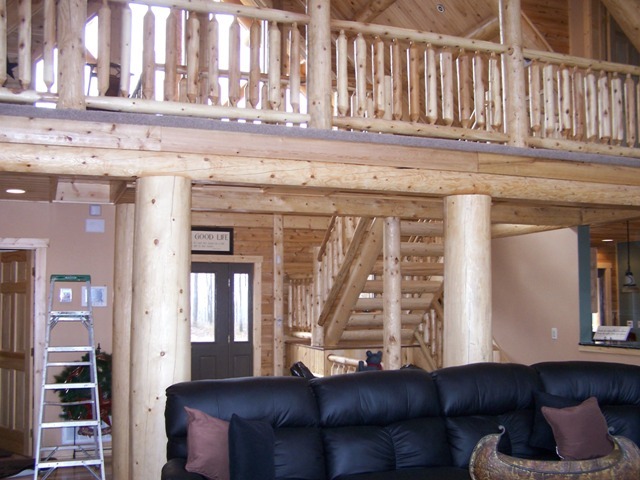 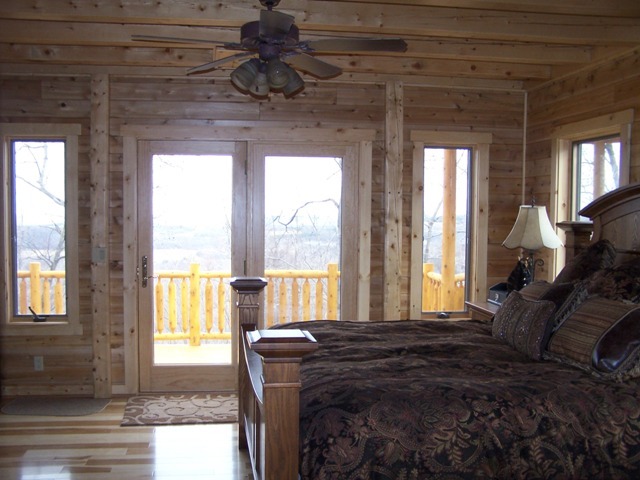 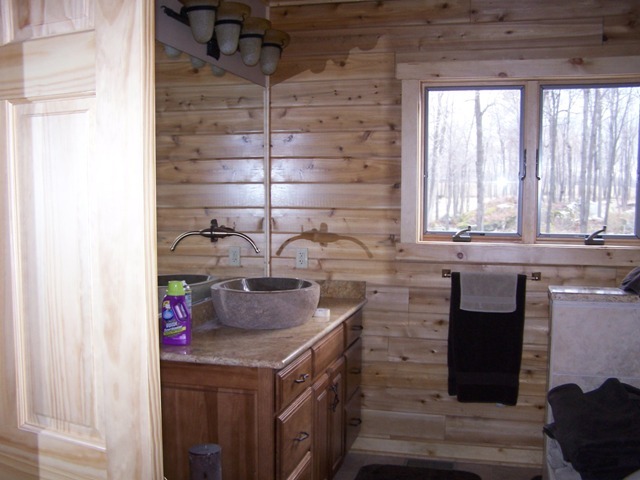 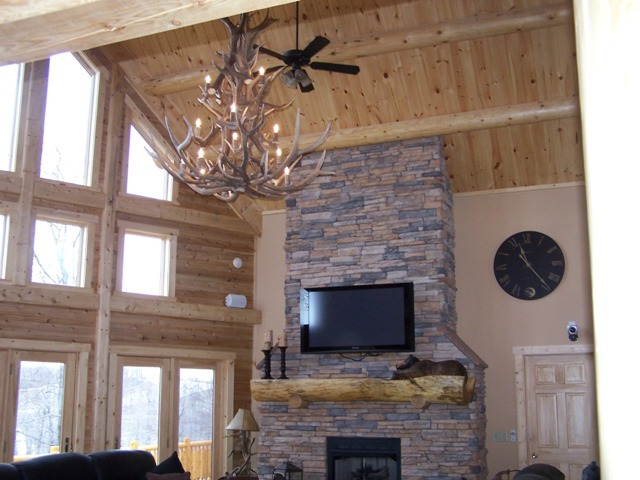 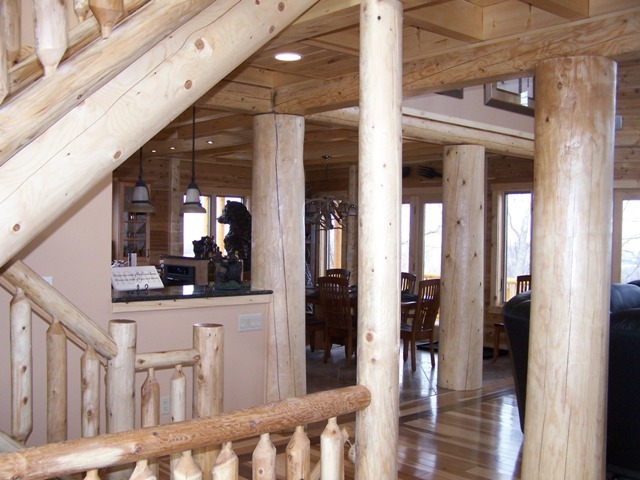 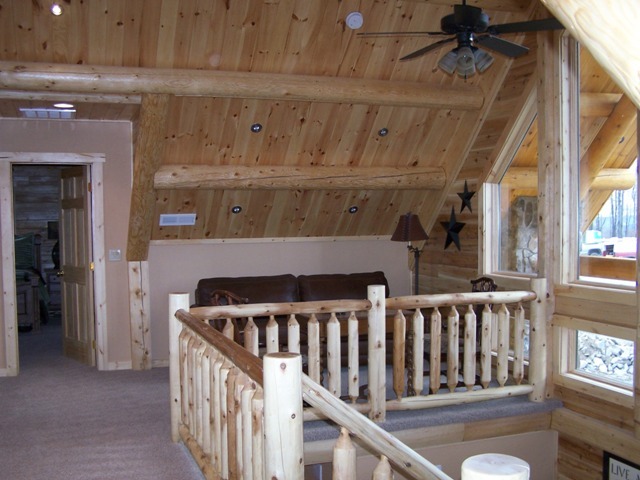 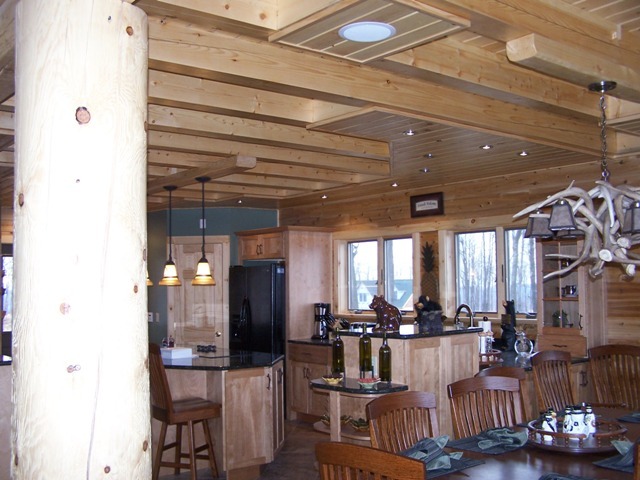 No doubt, the homeowners will enjoy their ski-in/ski-out privileges! 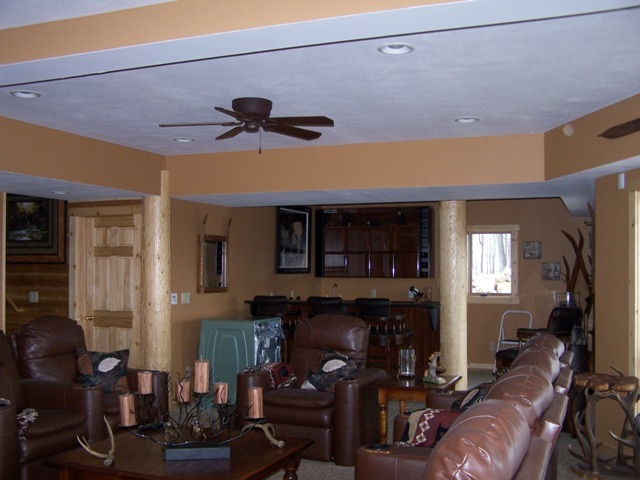 They have decorated the home wonderfully, and are certain to spend many relaxing family gatherings here.